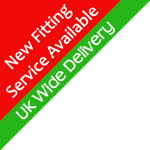 Our conservatory roofs can be supplied in 25mm or 35mm polycarbonate or in glass. We offer a large range of different performance glass from plain toughened glass to the heat saving low emission glass roof. At the top end we offer Pilkington self cleaning tinted low emission glass or the ultimate Celsius One or Elite. These glass roofs offer maximum heat retention in the winter whilst avoiding over heating in the summer with great reflective properties. To top it all they also come with an easy clean coating that lets the rain just wash away any dirt or residue. 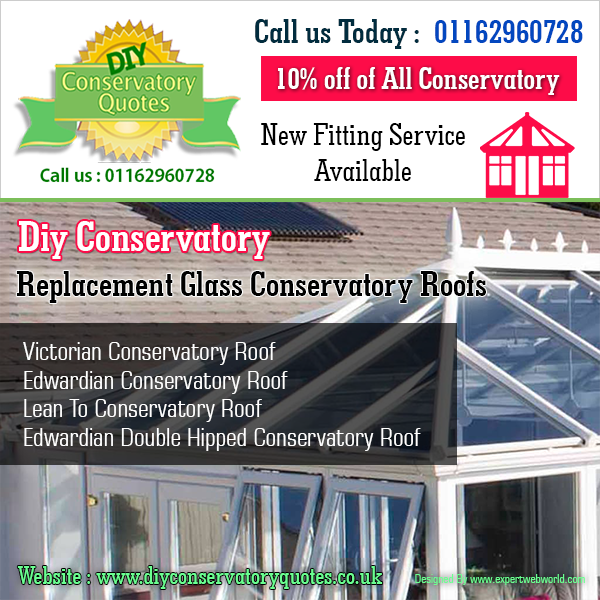 Our diy conservatory roof kits are easy to build and come fully marked up so that all the bar lengths marry up to the roof layout plan supplied. This entry was posted on Friday, February 8th, 2013 at 3:47 pm	and is filed under Glass Roof. You can follow any responses to this entry through the RSS 2.0 feed. Responses are currently closed, but you can trackback from your own site.